This is a A3-flip chart that may be used for patient education. 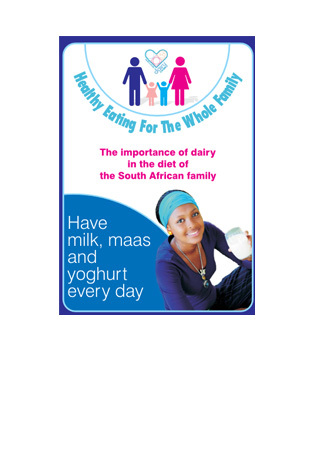 It focuses on the role of dairy in the diet of the South African family. 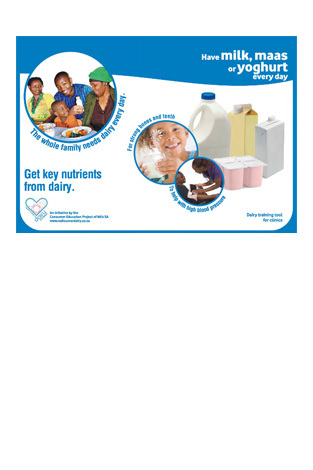 This is an easy to use training tool to guide you in how milk and dairy fits into the daily diet of the South African family.